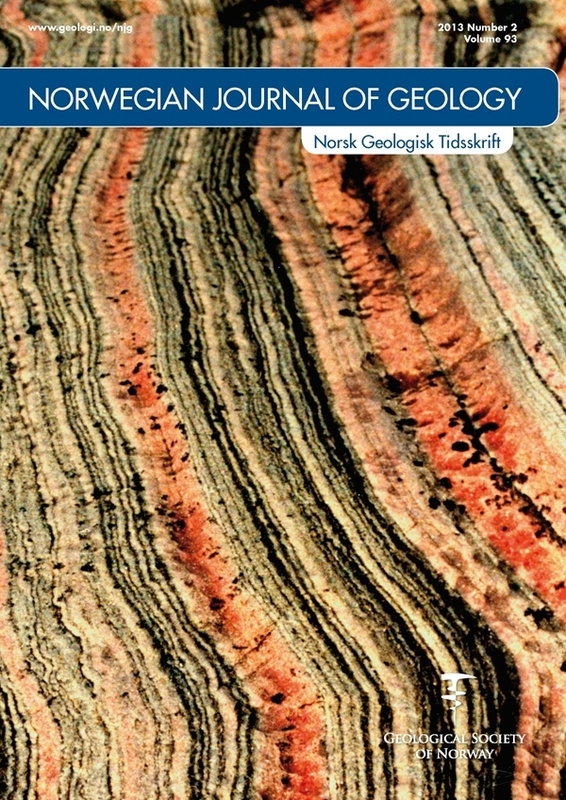 Facies analysis and depositional environments of a storm-dominated, temperate to cold, mixed siliceous–carbonate ramp: the Permian Kapp Starostin Formation in NE Svalbard. A facies model of the Permian Kapp Starostin Formation assigns various facies to specific depositional environments and thus shows the detailed spatial and temporal development of a temperate, mixed siliceous–carbonate ramp from the upper Cisuralian (Artinskian) into the Lopingian (Changhsingian). Calcareous, partly glauconitic and generally well-sorted sandstones are interpreted to represent shallow-marine sand flats within the most proximal, foreshore to shoreface areas of the inner ramp. These sediments indicate the uplift of a terrestrial, siliciclastic source area probably to the north or northeast of the study area. Highly diverse, commonly strongly silicified, skeletal limestones contain a typical heterozoan biotic assemblage, marked by a varying abundance of brachiopods, bryozoans and crinoids, as well as siliceous sponge spiculae. The carbonateproducing biota shows a specific distribution within the open-marine areas of the inner to mid ramp, where the bioclastic debris was reworked, redistributed and washed together by waves, tides and periodically occurring storms. While sandy brachiopod shell banks (coquinas) were mainly present within the inner ramp, bryozoan and crinoidal detritus accumulated within more distal areas, originating from scattered build-ups at the outer edge of the mid ramp. Spiculitic cherts, the most prominent facies of the Kapp Starostin Formation, are formed by the accumulation of abundant siliceous sponge spiculae, representing the major silica factory of the shelf. These deposits have the widest distribution, ranging from the inner ramp (light-coloured, massive to nodular cherts) around the fair-weather wave base to deeper-marine, outer ramp areas below the stormweather wave base (dark-coloured, bedded to massive cherts). Finely laminated to massive black shales generally indicate the most distal, deepmarine, toe-of-slope and basinal areas of the outer ramp, below the storm-weather wave base. The sediments originate from the accumulation of fine-grained, terrigenous matter under quiet-water conditions. The local preservation of primary lamination points to oxygen-depleted conditions, while bioturbation at other levels indicates the presence of bottom-feeding organisms under well-oxygenated conditions. The various facies were deposited on a stable, shallow submarine ramp marked by a subdued relief, gently sloping towards the south. The strata are arranged into four stacked parasequences (shallowing-upward cycles), which are interpreted as the result of short-term, possibly glacio-eustatic sea-level fluctuations superimposed on a long-term sea-level fall.